We are already well into spring. But for our little corner of the country, warmer weather has already been part of our daily lives for weeks. 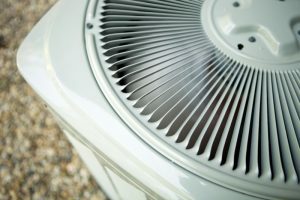 As such, it’s vital that if you have an aging cooling system, you give it a close look to see if it has any urgent repair needs, or if it can even make it through another staggeringly hot summer. If it can, then great! If not, though, then now is the time to consider an upgrade. There isn’t an appliance on the market that can last forever, no matter how well it’s constructed or how well we take care of it. Your air conditioning system is no exception, with a limited lifespan of which when it nears the end, it’s a good idea to have it replaced before it suffers a complete breakdown. 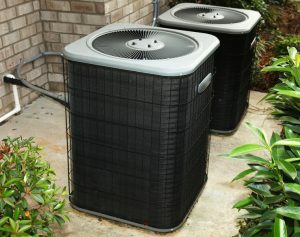 You could very well end up trapped on a hot day—when AC systems are most likely to succumb to stress—with no immediate relief in sight, and you rush to schedule a new air conditioner installation.